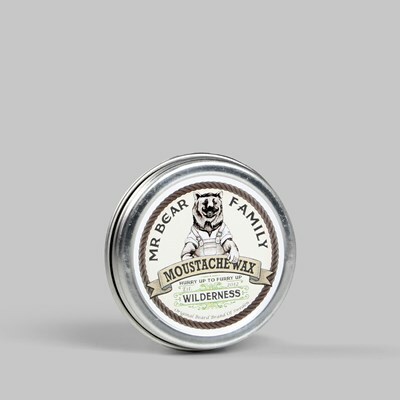 Mr. Bear’s Shaving Oil is made only from natural oils. 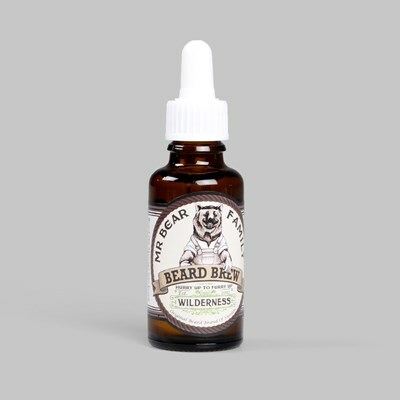 It’s a thicker oil and the skin does not absorbe it as quickly as it does with the Beard Brew. 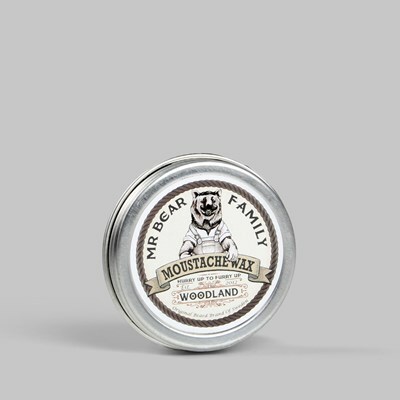 It softens the beard, making it easier to shave, and acts as a protecting shield for the skin during and after shaving. 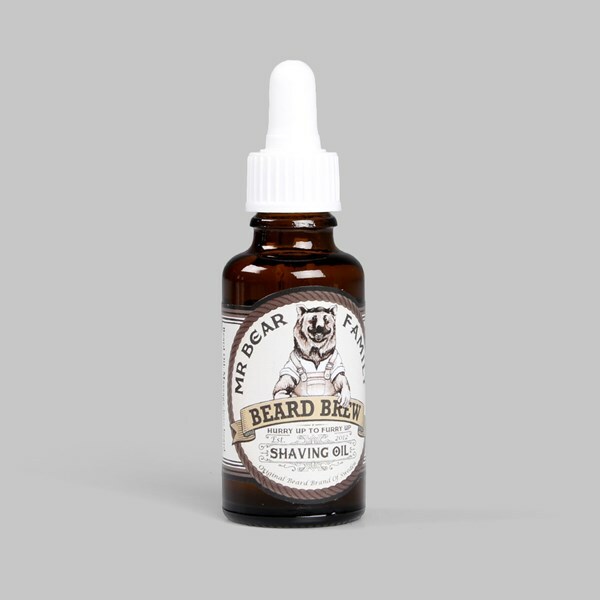 First wash your face, then take a few drops of Shaving Oil in your hand, rub it between your palms and massage it into your beard. Keep your face a little moist when using shaving oil, it helps the oil to evenly cover your face. Save the areas where your stubble is toughest until last, giving the oil some extra time to soften the hair. When you are done with your shaving, rinse your face with some warm water then apply an extra drop of oil to hydrate and condition your skin.